A county with numerous wetlands, swamps, and bogs, Tyrrell is home to the largest habitat for black bears on the United States east coast. Outdoorsmen and naturalists visit Tyrrell County to fish, bird watch, and for water sports. Even so, Tyrrell is the least populated county in North Carolina; its wetlands, in times past, have discouraged travel, agriculture, and widespread settlement. Annexed from Rowan County in 1771, Surry has been an important county to the state of North Carolina, with particular regard to granite production and the historic Andy Griffith Show. The Saura were the original Native Americans to reside in present-day Surry, and the Great Wagon Road opened colonial settlement to the region in the early to mid-eighteenth century. One of North Carolina’s most distinct mountain peaks, Pilot Mountain, is located in Surry County. “Yattken”, a Siouan word for “land of big trees”, is attributed to the Yadkin River which in turn influenced the naming of Yadkin County and its seat of government, Yadkinville. 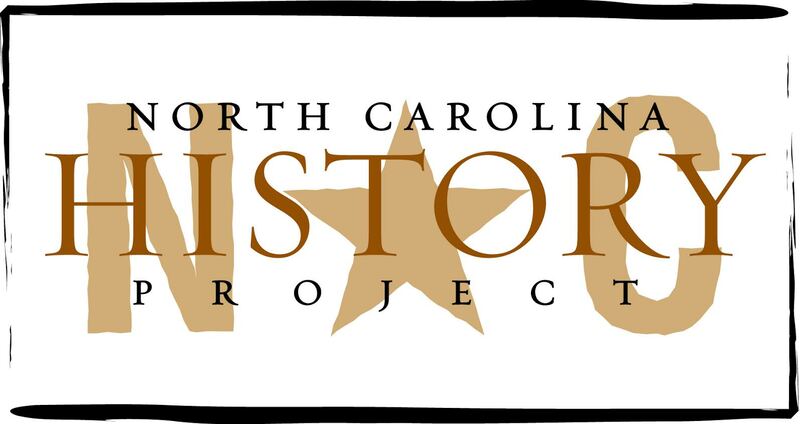 Established in 1850, Yadkin County’s orginial inhabitants were the Saponi and Tutelo, and the first white families traveled to the region by way of the Great Wagon Road. The Yadkin River, the Yadkinville Bluegrass Contest and Fiddler’s Convention, and the Richmond Hill house are the most well-known characteristics of Yadkin County. The “cradle of the colony,” Chowan County’s history survives as a vital piece to the formation of the North Carolina colony and state. The site of the famous Edenton Tea Party and a residence of numerous patriots, Chowan served as a centerpiece for the ensuing colonial demand for independence. Edenton, the seat of government in Chowan, was established in 1722, and numerous homes and structures built in the eighteenth century still stand and remain a testament to the town’s and Chowan’s colonial heritage. Person County was established in 1792 from Caswell County, and the county seat is Roxboro. After the Civil War, the newly constructed Norfolk and Western Railroad opened Person to the rest of the state and nation and its communities soon became homes to sizable and important manufacturers. Within a state that has produced several national college basketball teams, Person County is the place in which, interestingly, the lowest scoring basketball game in the state’s history. Onslow County, formed in 1734 and named after Sir Arthur Onslow, is a southern coastal county in North Carolina. Its seat of government is Jacksonville, and it is home to the largest Marine base in the world, Camp Lejeune. The first time Europeans encountered Native Americans may have occurred in Onslow County. Bertie County, established in 1722 from a section of the Chowan precinct, is located in the northeastern part of North Carolina. A county of rich soil and numerous waterways, Bertie was once inhabited by the Tuscarora. Nathaniel Batts was the first white European to traverse modern-day Bertie, and the Batts House remains a testament to his settlement. Described by an early explorer as the “flower of the Carolinas”, Durham is a central Piedmont county that was annexed from Orange and Wake counties in 1881. Driven by the tobacco industry in the late 1800s and early 1900s, Durham County was the city of the affluent American Tobacco Company. Today, the Research Triangle Park (RTP) and the medical institutions make Durham a national asset. In addition, Duke University and North Carolina Central University are in the city.